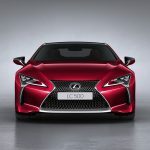 Lexus Malaysia announced today that all authorized Lexus outlets in Malaysia will accept orders for the All-New Lexus LC 500, effective from today. 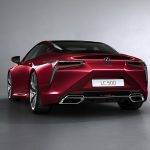 Since it made its global debut at the 2016 North American International Auto Show, the LC has been in great demand with customers placing early orders for the model. In Japan, shortly after it was officially launched, the number of orders received was equivalent to 3 years sales projections. Daring in conception, powerful in performance, and true to the spirit of the LF-LC Concept that inspired it, the Lexus LC is the forerunner in Lexus’ design and performance revolution. The flagship coupe of the brand is powered by a 5.0-litre, 470 hp V8 engine. 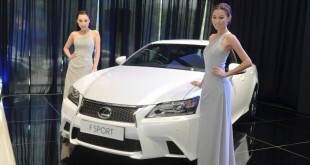 The LC is manufactured at the Motomachi factory in Japan which is the same plant that produced the LFA supercar in 2011 and 2013. Below is the summary of the confirmed On-The-Road price without insurance for the All-New Lexus LC 500. The All-New Lexus LC imported by Lexus Malaysia comes with a comprehensive warranty of 5 years with unlimited mileage. 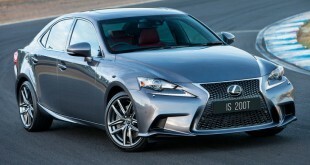 New owners will also enjoy complimentary scheduled servicing at authorized Lexus service centres for the first 5 years. Complete after-sales support is available at seven locations in Malaysia where there are professional technicians who have been extensively trained by Lexus.